The Scout is selecting four overlooked players who could be set for a breakout Gameweek 22 in Fantasy Premier League. The AFC Bournemouth winger is owned by only 0.1 per cent of FPL managers as he prepares for his trip to Everton. Yet Stanislas has boasted a major goal threat since his return to the Cherries teamsheet in Gameweek 16. He has started each of the their last six matches and recorded 17 shots, more than any team-mate. Indeed, when compared with other FPL midfielders, Stanislas's total of shots is second only to the 18 of Son Heung-min (£8.8m) in that period. That highlights his potential for goals ahead of his match on Sunday at Goodison Park. Marco Silva's men have lacked resilience at the back in recent weeks and are without a clean sheet in eight attempts. 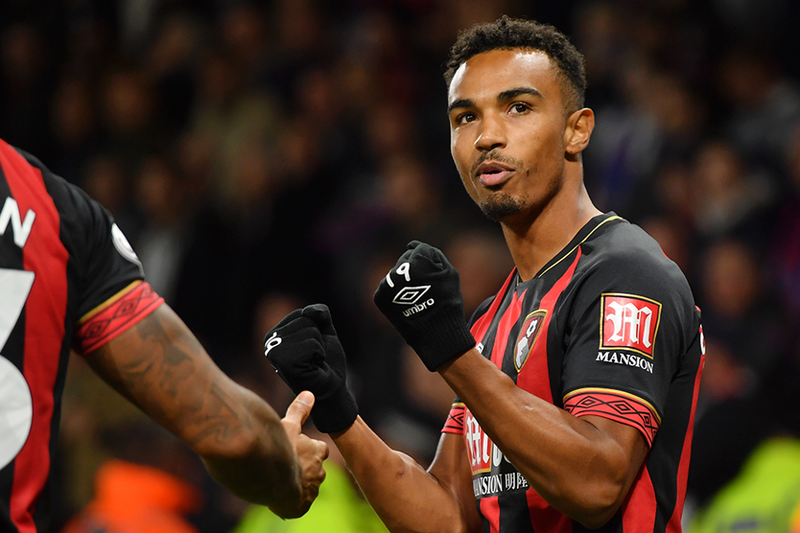 Stanislas's eye for goal can punish the Toffees and steer AFC Bournemouth to victory on Sunday afternoon, as well as providing a crucial differential for FPL managers.